This course teaches you how the OS really works and how to troubleshoot it effectively. It is applicable to every OS from NT 4 to Windows 10 – both servers and clients. Learn to troubleshoot the hardest errors and raise your abilities above others! Let a world class presenter and troubleshooter teach you all tricks up his sleaves. Sami’s BlackBelt Troubleshooting session has been selected as the Best Session in TechEd North America 2014, TechEd Europe 2014 and TechEd Australia 2013 so you be sure to learn a lot in the most entertaining and effective way! This training is meant for all administrators who want to deepen their knowledge and troubleshooting skills in Windows. It is also suitable for people who think they know everything about the Windows OS… It’s a deep dive course and surely in no way suitable for only the beginners but for seasoned administrators as well (I guarantee you won’t be disappointed!). If someone want’s to become a true BlackBelt troubleshooter you should first take this course which is more Tools-oriented and then continue to take the BlackBelt – Advanced Troubleshooting the Windows OS - course which is more Content-oriented. This four day course trains you how to become a better troubleshooter of any environment that runs on Windows. The best way to become a great troubleshooter is to learn from the ground up. The biggest flaws people do while troubleshooting are that they believe that Administrator account should be used for troubleshooting or that in Windows processes can execute code – Both are incorrect. So usually people troubleshoot the wrong objects with too few permissions. How could that work? It can’t and there’s a good reason for you to join this training. 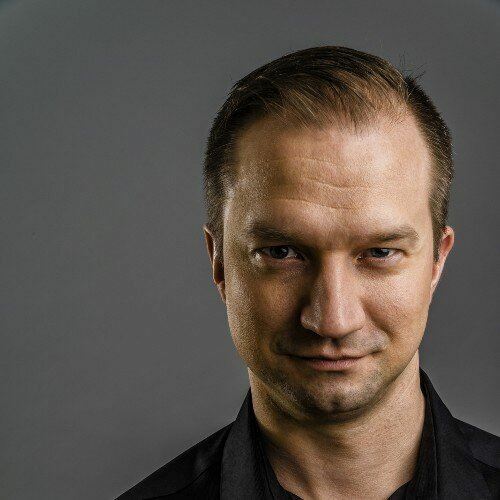 Sami Laiho is a Senior Technical Fellow and a Microsoft MVP in the Windows OS. Sami is one of the world’s leading professionals in Windows Security and Troubleshooting. In 2014 Sami’s session was awarded as the Best Session in all major TechEd conferences: US, Europe and Australia. 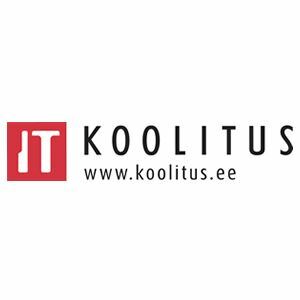 Vaata ka artiklit "Sami Laiho kolm soovitust Windowsi serveri turvamisel"